See? What’d I tell you? Way more fun than your average studio portrait session. Jamie is my first Senior of the year. Today, we drove all over the neighborhood, finding cool spots and we even managed to avoid trespassing (mostly). 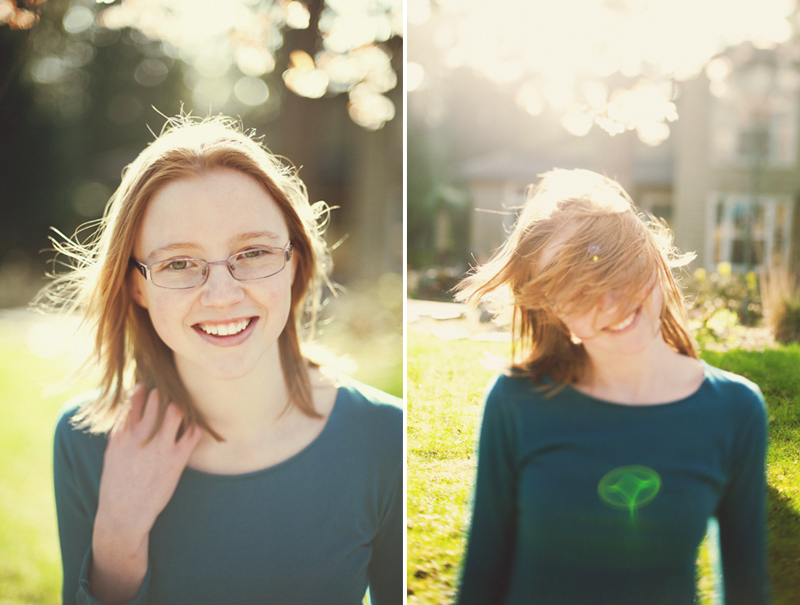 I may have gotten a bit crazy with the sunflare but days like today have been exceedingly rare. Needless to say, the sun was shining and I felt like a kid again. Really looking forward to sharing more of Jamie’s session with you soon. It’s good stuff.